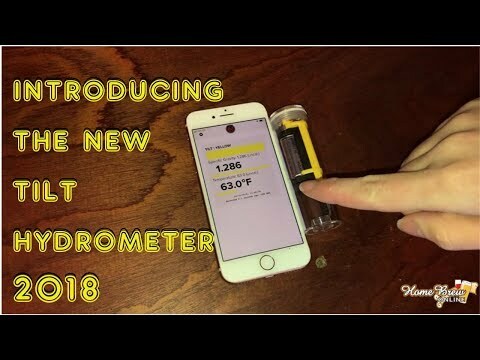 The Tilt is a wireless hydrometer that instantly reads your brew's specific gravity and temperature on your compatible Apple iPhone/iPad or Android smartphone/tablet. Works on any Bluetooth 4.0 device, supplied with a handy Quick Start guide. You can then optionally save the data automatically to the cloud using our free Google Sheets template or other 3rd party cloud platforms.